Solskjaer's United claimed their record-equalling 5th consecutive victory against relegation-threatened Championship side, Reading. It was Mata who opened the scoring from the penalty spot after VAR decided to award United a penalty. In the added time of the first half, Lukaku doubled United's lead with a beautiful finish from a defence-splitting pass from Sanchez. Ole Gunnar Solskjaer made as many as 9 changes to the team that won over Newcastle United, as he tried to rotate the squad at the end of a busy festive period. 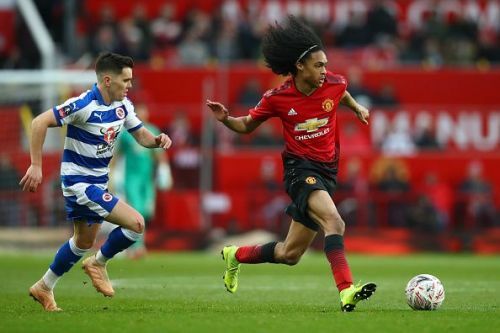 As expected from the changes, United were not the same team under Solskjaer that had played in the last four games and the second choice players clearly struggled under the new manager against Reading. Reading will feel hard done by as they had more of the possession and were quicker to move the ball around than the Red Devils. Unlike what the scoresheet suggests, Reading dominated the whole match and surprisingly had a possession of 59%. The build-up play and the chance creation was excellent from Reading. It was only lack of quality in the final third that stopped Reading from scoring. In fact, if Reading had better players, they would have easily scored 3 to 4 goals. Reading had 13 shots out of which 5 were on target. 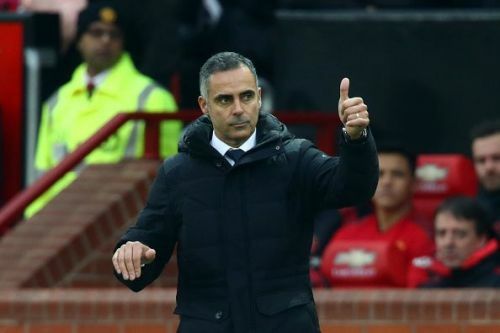 Nevertheless, Reading manager Jose Gomes will be pleased with the way his team played for it is a big feat to go to Old Trafford and dominate the game. VAR: Is it really beneficial for football?